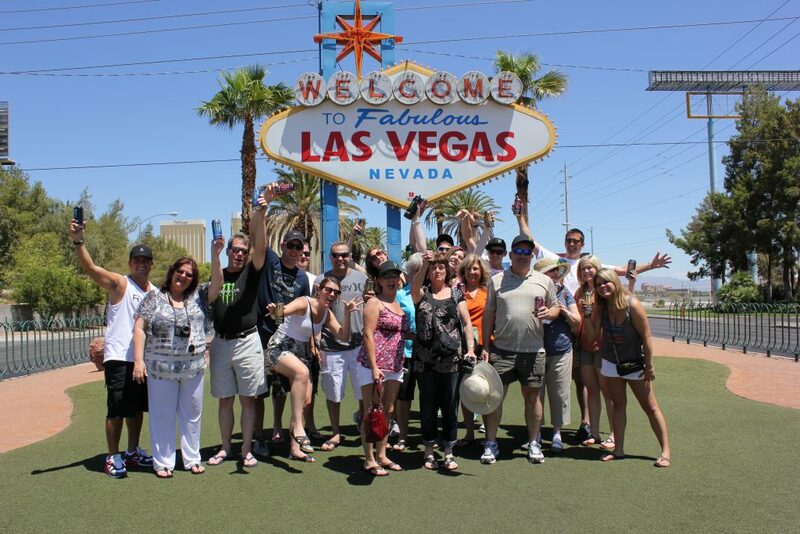 VIP Transportation in Las Vegas. 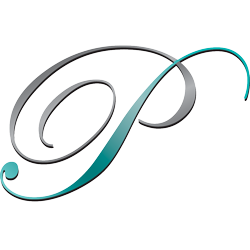 When your clients need to arrive in style, Preferred Events has you covered. From personalized vehicle clings, fully stocked coolers (of course with Monster Energy!) and friendly staff greeting your guests, they know they are traveling in the best way. 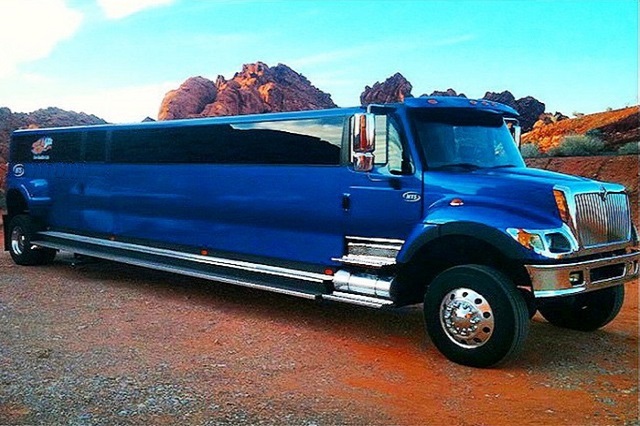 One of our favorite VIP vehicles is Big Blue. 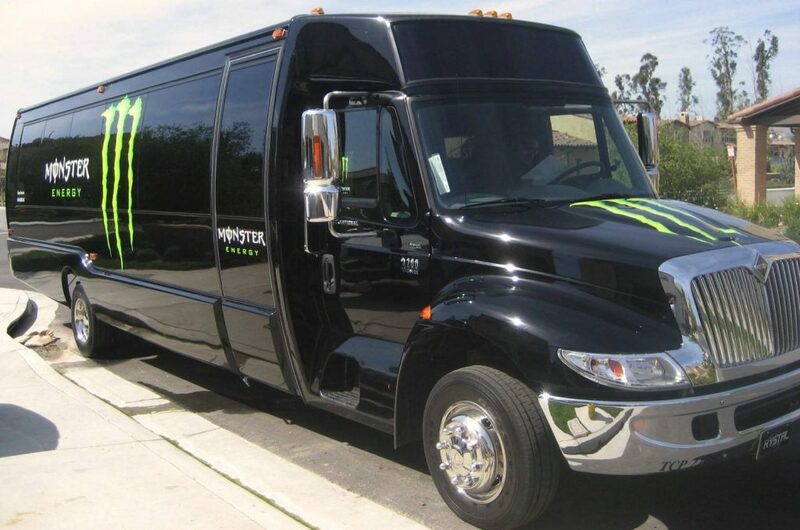 If you have a group of up to 40 people, and are ready to hit the town and make an impression- this vehicle is for you! Incentive Events with DeVere Group.